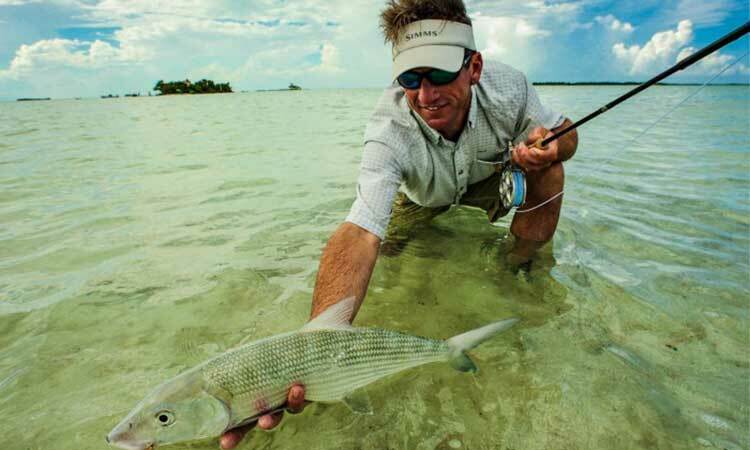 A Orvis Endorsed Lodge located in Amberfris Caye, at El Pescador Resort you can achieve the anglers’ ultimate dream – a Grand Slam of bonefish, tarpon and permit. 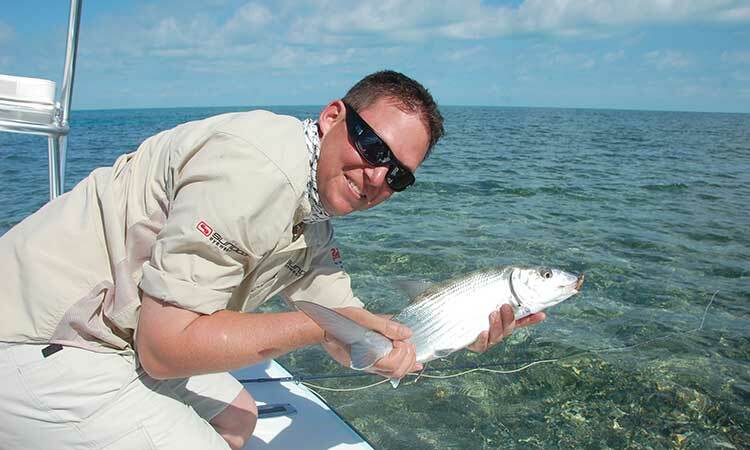 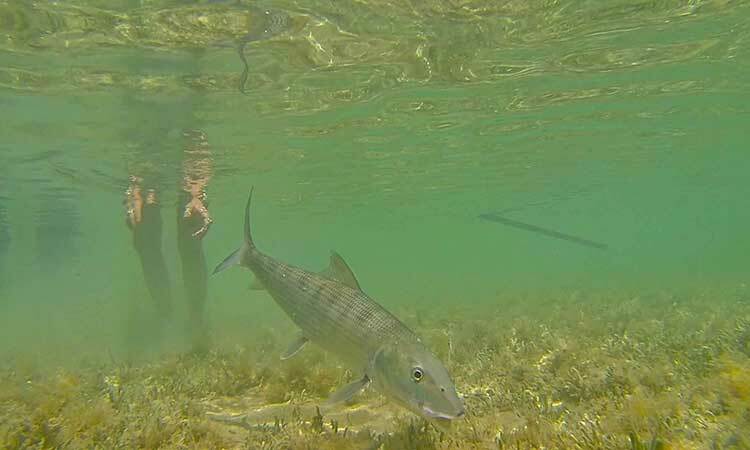 Belize’s shallow water contains the only classic tarpon flats outside South Florida. 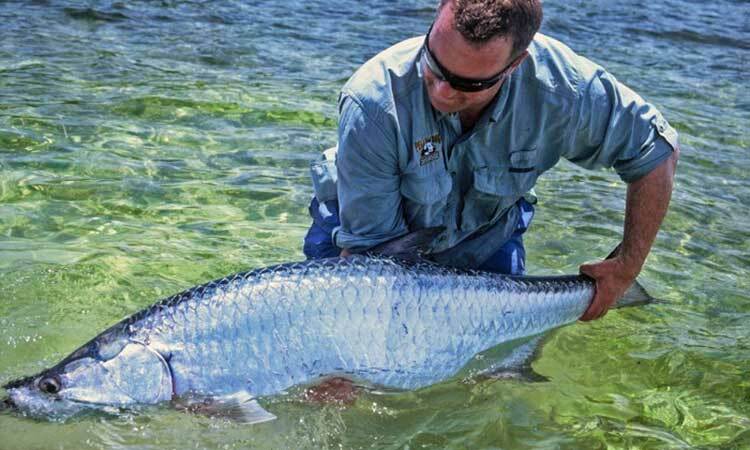 Our flats are world renowned for offering the opportunity to sight cast to tarpon 12 months a year.